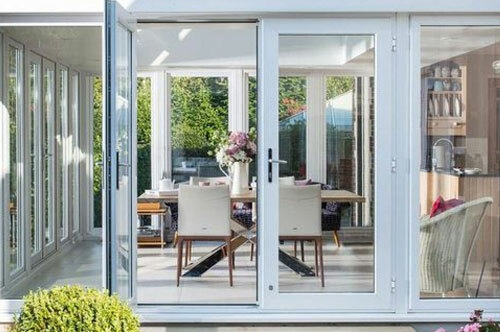 What is uPVC: Unplasticised polyvinyl chloride (uPVC) is a chemical compound that is used for design doors and windows more widely than other common wooden doors and windows. It gives a strong frame pattern which looks smart as well. There are a lot of ways to use the uPVC in your house, commercial and non-commercial building. The uPVC compound is chemically processed and it is strong in nature also. 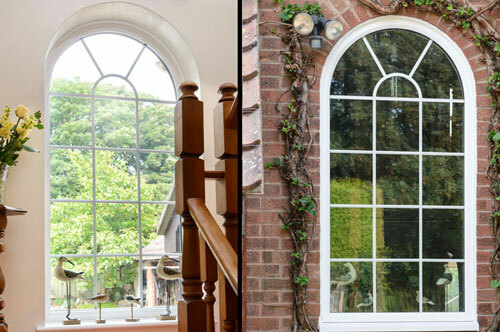 The uPVC is made of in such a manner so that it can be fit for any atmosphere and whether doesn’t affect it. If you have any kind of query related to uPVC door and windows in all over the Rajasthan then contact us. We are providing all kind of uPVC for your building with assuring your for best quality and prices. We are having a large consumer base in Rajasthan and having running sites in Udaipur, Kota, Bundi, Ajmer, Jaipur, Jodhpur, Sikar and Bikaner. We are the leading uPVC manufacturer, dealer and supplier of Rajasthan making our presence with our best and reliable services. A first and important feature that attracts us for the use of uPVC is that it is very strong in nature and made of such chemical compounds that secure it from weather changes and any other atmospheric effects. The uPVC design looks so smart and enhances the look of the building which is different from other buildings so the people attracts after viewing it. It also gives a nice impression on the other people who come to your house and office. 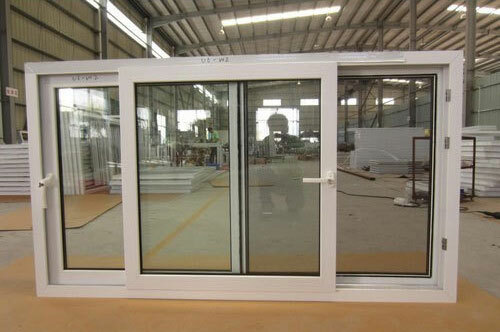 uPVC is used not only in new building construction but also for the old pattern house renovation and office renovation, house partition, office partition and other commercial purpose and non-commercial purpose such as for doors, windows, partition blocks, boundaries in an office cabin, shop counter, office counter and for many more reasons. As you can see in normal constructed building the doors and windows after some time they face the problem of termite but due to uPVC doors and windows are chemically processed then there is no single chance of termite problem. 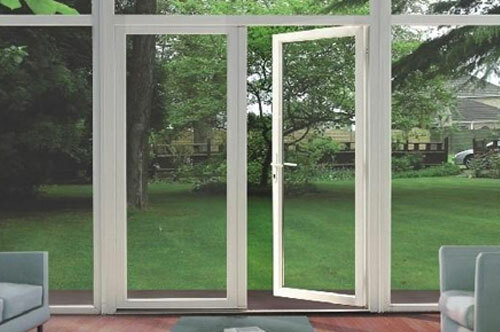 uPVC doors and windows are designed in such a way that they doesn’t allow external effects of whether into them such as in rainy season the wood get lose its strength but the uPVC doors and windows don’t face such problems and in dust the wooden doors and windows don’t prevent your house and office from it more efficiently than the uPVC doors and windows do. With the help of uPVC you can save your house or building from the sudden fire it restricts the outer fire in the entering in your house or building. It doesn’t allow heat to enter in your room and house because it doesn’t absorb the heat of outside and transmit inside it and also doesn’t extract heat in the outer environment both. Similarly as it prevents house or building from outer environment, heat and fire etc. it doesn’t allow noise also inside your building. With the help of its design technology you can prevent your house and building from the rainy water it doesn’t allow to enter the water inside the uPVC doors and windows as well. The structure and fitting of uPVC doors and windows are done in such a manner that they enhance the safety of house also. As they are made of natural resources which can be renewable whenever you want to destroy it or modify it doesn’t affect the resources of environment because renewable resources are used to design it which is eco-friendly in nature. Like other wooden and other material used in construction required a regular maintenance it doesn’t demand it so that it cost-effective investment user or you can say it is a one-time investment for you for a long duration. We are the “Jaipur uPVC doors windows” a Jaipur based company from 2011 provide you with the better uPVC door windows solution for your house and office. We are the one of the best leading manufacturer, dealer and supplier of uPVC door windows of India. We have a number of satisfied customers in Rajasthan too. If you have read about uPVC and interested in this then please visit our office or you may call us. We are here for you and will help you to know about it and its usage in your life. We will provide a young staff that will give you innovative ideas for your house and office. We provide these products at good cost with reliable service’s guarantee. We have a lot of variation in uPVC that will give you more options to choose for your house and office. If your are interested then you can visit our customer site in your city all over the Rajasthan, to see the proper finishing and look of uPVC. We not only provide you uPVC system as well as we give you better suggestions regarding uPVC doors and windows also that may be applicable in your house and office or in any commercial and non-commercial building.